Do you need to get to or from the airport in Toronto? Getting to and from an airport can be challenging. Driving and parking at the airport is often not an option due to the high parking fees. Your best option would be to take a cab. GTA taxi offers you the convenience of having a cab available to you whenever you need one to get you to or from the airport. You get to travel in comfort and security while ensuring that you get to your destination in good time. When you request for a GTA cab, you’ll have to choose between two options when it comes to payment methods i.e. taxi flat rate in Toronto and taxi meter in Toronto. Each payment method comes with its benefits and drawbacks. Most people traveling to and from the airport prefer to choose taxi flat rate in Toronto. This is because you know how much you will spend on your trip from the word go. You can therefore prepare better for the trip and the expenses you will incur. Planning is much easier. The rate charged for the ride is reached by considering various variables including the cost of gas, an estimation of the distance that will be covered as well as a tip for the driver. The rate is set from the beginning. So, it will not change even if you end up sitting in traffic for several hours. There are some people who prefer the taxi meter in Toronto option. This option gives you a GTA taxi with a meter running. You will be charged a specific rate per kilometer traveled. This is therefore a great option if you’re travelling a short distance. It’s important to note that the fare will increase even if the vehicle is not moving. This means that your expenses will continue to rise even when you are stuck in a traffic jam. You may be wondering which option would be best for you. There is no simple answer to this question. 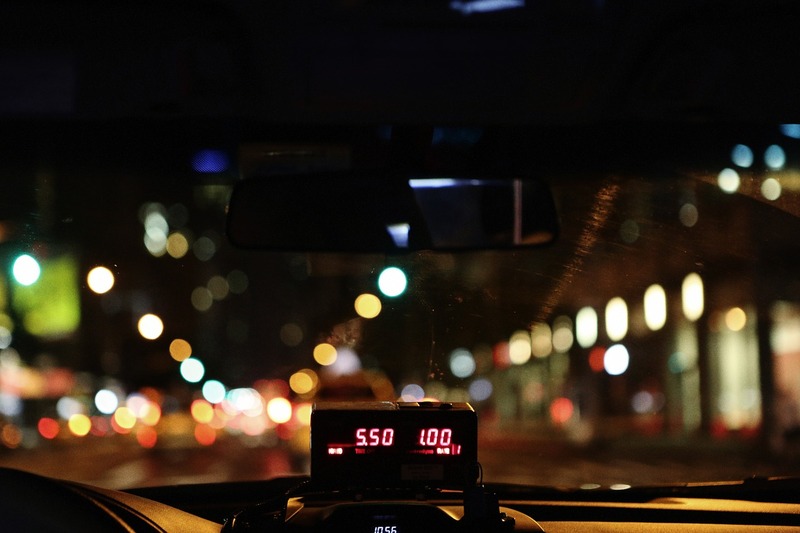 If you are traveling a short distance, you will spend less by choosing a metered cab. However, if you end up getting stuck in a traffic jam on your way, you may end up spending much more. If you choose a flat rate cab, you will spend less when travelling a long distance. You won’t have to worry about the cost on the meter increasing even when stuck in traffic. Taxi Flat rates are the most preferred method especially when travelling to airports. With such a rate, you know exactly what you’ll be paying prior to the end of the trip. If the trip is short, then a metered payment will be more accurate. GTA Cab offers both airport taxi flat rates and metered payments for your trip. Contact us today to learn more about our services, or reserve your next taxi ride.